Home CPAP Machines CPAP Care and Maintenence Part Three: Top CPAP fails and How to solve them! Part Three: Top CPAP fails and How to solve them! and How to solve them! What do I do now? Am I allergic to my CPAP mask! Here are some tips on how you can test whether your skin is allergic to your CPAP mask, and what to do about it. Stop wearing the CPAP mask and contact your physician. Usually an allergic reaction to a CPAP mask will occur the same night you wear it. Consider how frequently you clean your mask. Almost 9 out of 10 times, what appears to an allergic reaction to a CPAP mask (such as a bruise on the face or a skin infection) is caused by infrequent cleaning of the mask. Check whether your mask is an old version made with latex. 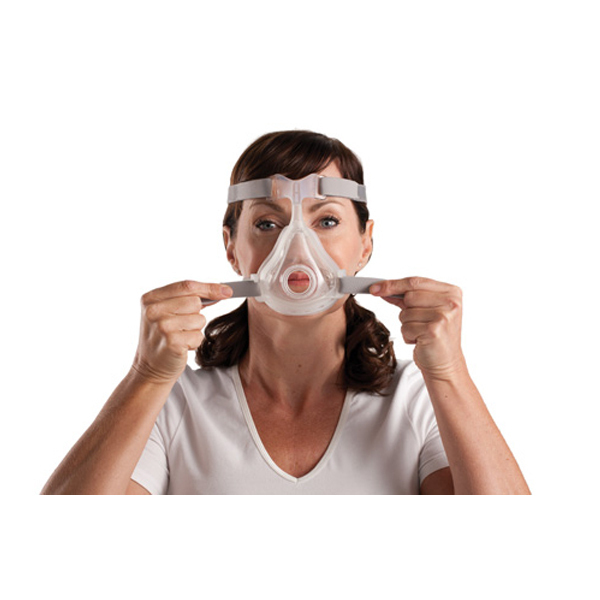 The majority of the CPAP masks in the market today are hypoallergenic. Almost all are latex free. Consider a one time free mask substitute, if you purchased your mask less than (30) thirty days ago. This is part three in a series about common CPAP issues. We ѕеrvе Grеаtеr Tоrоntо Area іn Cаnаdа. 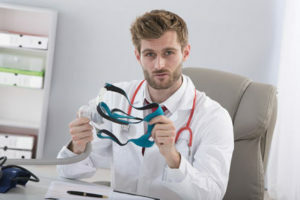 Looking tо rent CPAP іn Tоrоntо? Thеn vіѕіt CPAPClіnіс.са аnd сhооѕе from a wide rаngе of CPAP nаѕаl masks in Tоrоntо аnd CPAP nаѕаl ріllоwѕ іn Tоrоntо today!